nah he can speak russian, but not finnish. he grew up near the russian border. Should have given a markeloff that role at the time. he can play decent as 2nd awp and support. Sad he still does not give an update whats going on with him. i mean at the time they made winstrike roster revamp. 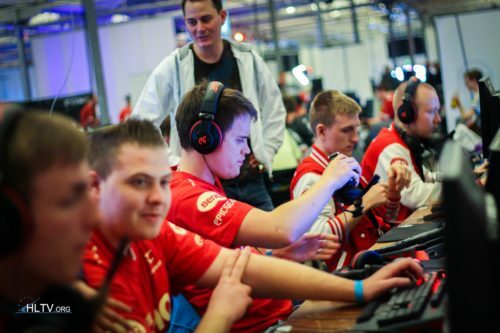 So what happened with bondik wanting to be star player?